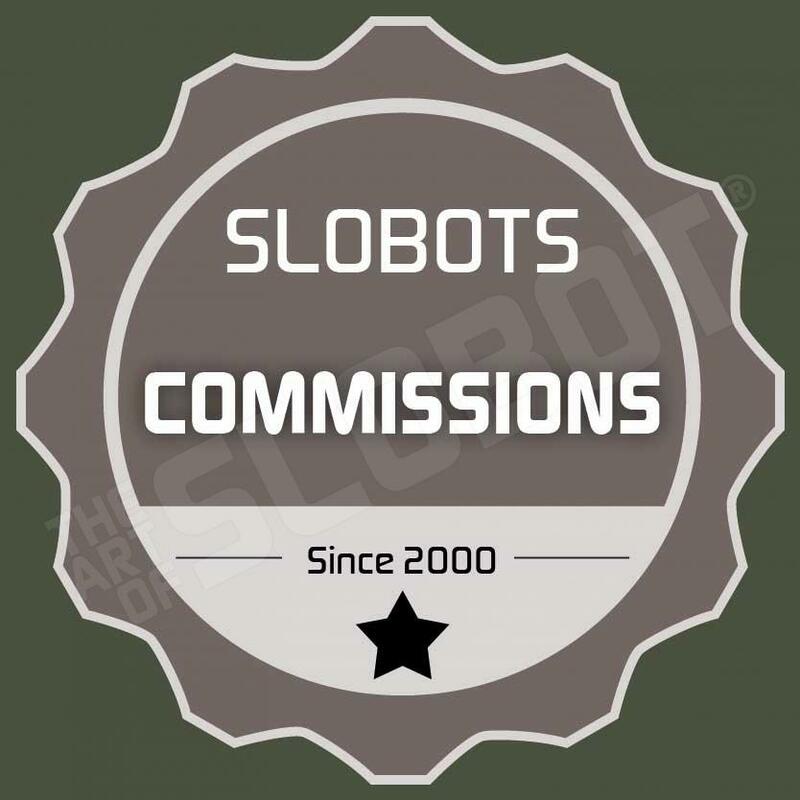 there are a few new slobots for sale on the site. check them out. Just wanted to say I am now a fan and love your stuff!